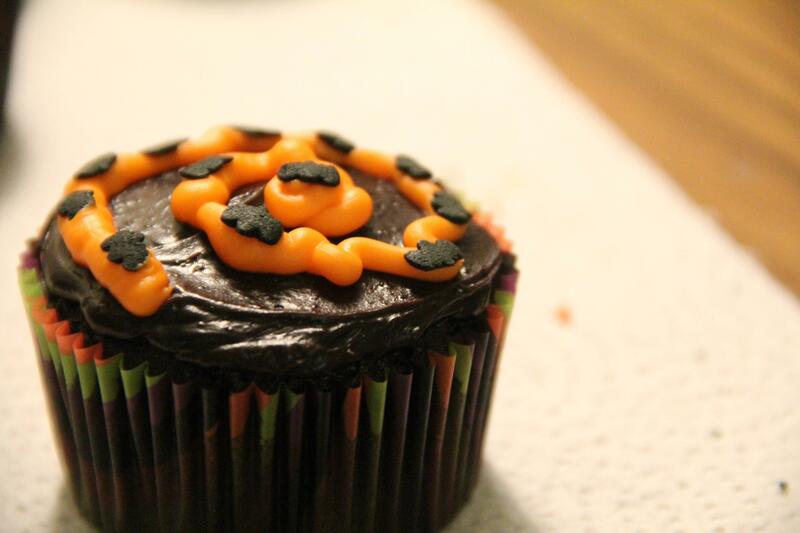 Cupcake week continues…here we have a bat cupcake from Halloween. Check out Halloween Cupcakes to see more. Happy New Year’s Eve everyone!